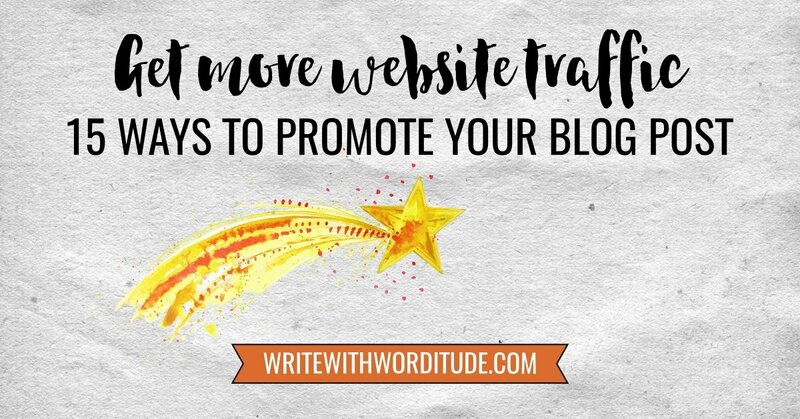 Knowing how to promote a new blog post is essential to attracting more website traffic. 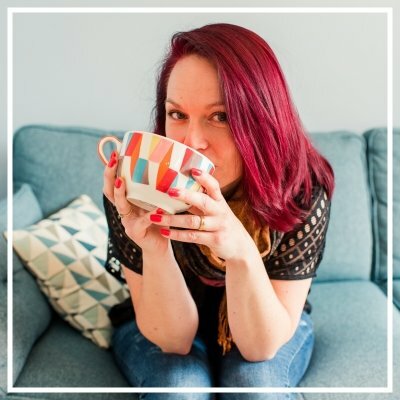 There's a multitude social media and backlinking sites you can post your blog URL too, but if I wrote myself an enormous to-do list including them all, I know I'd be paralysed with overwhelm and end up doing nothing at all. So instead, I've written this list of the 14 most important things I can do to promote my new blog posts. #1 Use Google search bar to find any keyword phrases that could attract search engine traffic for this blog post. Note: If you use WordPress, the Yoast plugin can help you do this. #3 Add links from the blog post out to any blog posts or webpages that are relevant to the post. #4 Add links to the blog post from any relevant blog posts or webpages. #5 Add a content upgrade/lead magnet to capture email addresses if relevant. #6 Add a ‘Click To Tweet’ soundbite. #7 Do a Facebook Live video introducing the blog post, and linking to it from the comments. #8 Share to Facebook with an ad-friendly image and enticing description. Use post as an advert if you wish to pay to drive traffic. #9 Share the link to Twitter with relevant hashtags, and schedule to share again daily for the next 3 days, then 3 times over the following 3 weeks. #10 Share to my LinkedIn profile with an image and enticing description. #11 Download Facebook Live video and upload to YouTube. Add a keyword-optimized title and description, and a link to the blog post. #12 Add a pin-able image to the bottom of the blog post, and include a keyword-optimized title and description. #13 Pin it to my own boards and Pinterest group boards to share to. #14 Email my list to tell them about the new content. #15 Add a link to the blog post on any self-promotional thread in Facebook groups I’m in. As part of my mission to move from a 1-1 to a 1-many business model, I've used this same list to promote my old blog posts too. It took a while to update all the posts, create the right images, find the right keywords and schedule the social media. 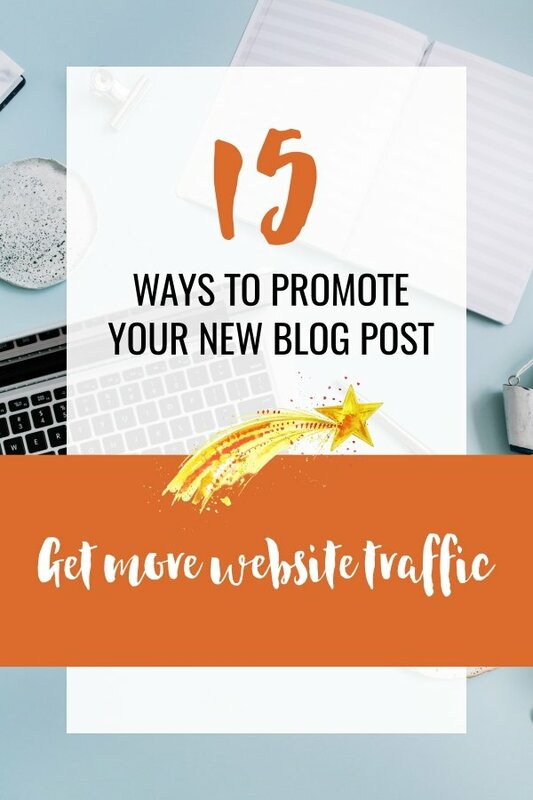 But it was worth the time and energy investment because promoting old blog posts can be an effective way of attracting website visitors. Never be stuck for words again. In under 30 minutes, this printable workbook will help you discover 50+ topics to write about.